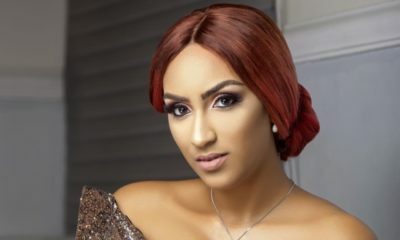 All posts tagged "Juliet Ibrahim"
BellaNaija Style’s 18 Most Memorable Red Carpet Looks of 2018! 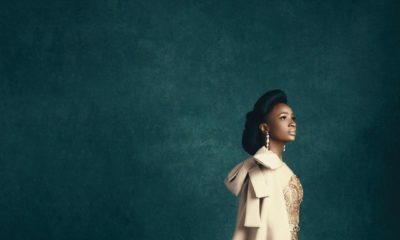 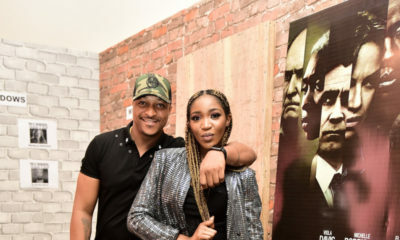 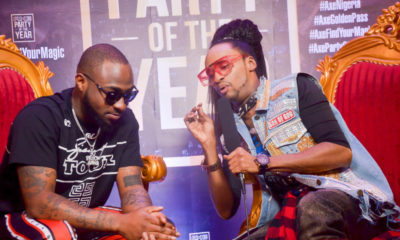 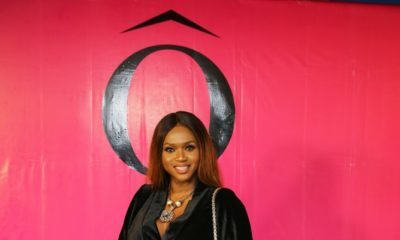 The BN Style Recap: Here’s Everything You Missed On BellaNaija Style ! 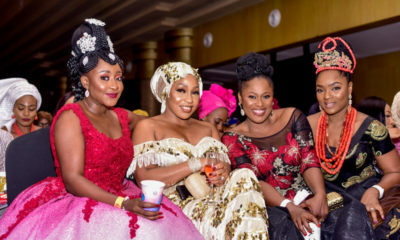 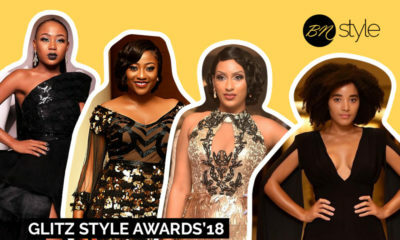 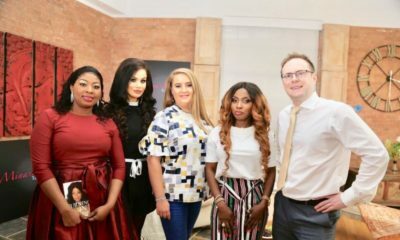 #GlitzStyle Awards2018: BellaNaija Style presents our Best Dressed List from the 2018 Glitz Africa Style Awards! 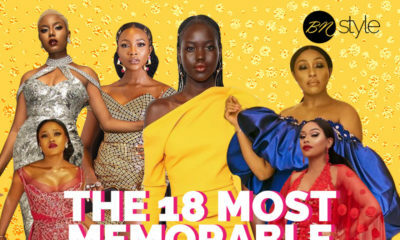 The BN Style Recap: All The Stories We Think You Should Check Out Now! 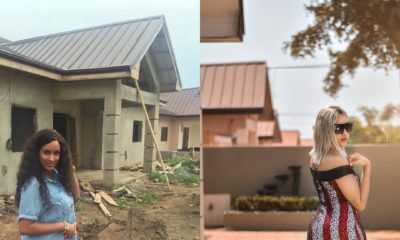 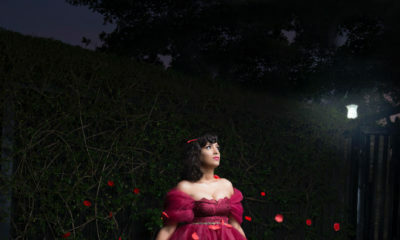 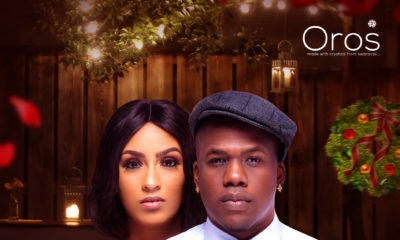 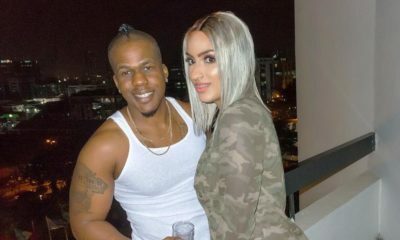 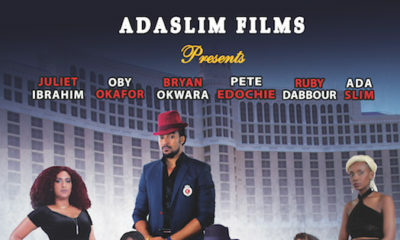 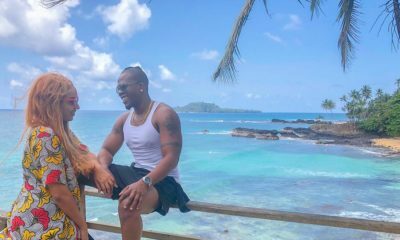 “To my love, my world, my everything” – Iceberg Slim’s birthday message to Juliet Ibrahim gives us the Feels ? 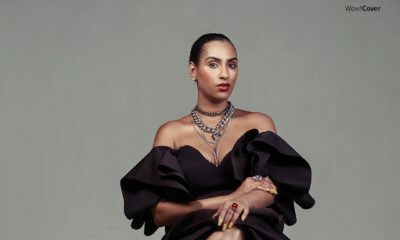 Juliet Ibrahim is a Vintage Chick in this Birthday Shoot!